The second annual Proud Awards brought WA’s LGBTI community groups and entertainers together for a fabulous night of celebrations at Connections Nightclub. Hosted by the incredibly famous Famous Sharron, the evening was dedicated to acknowledging queer performers and those who work to make Perth’s LGBTI community what it is. All of the glamour on the red carpet and the main stage was captured by photographer Claire Alexander – who also took out the prize for Creative Artist of the Year on the night. 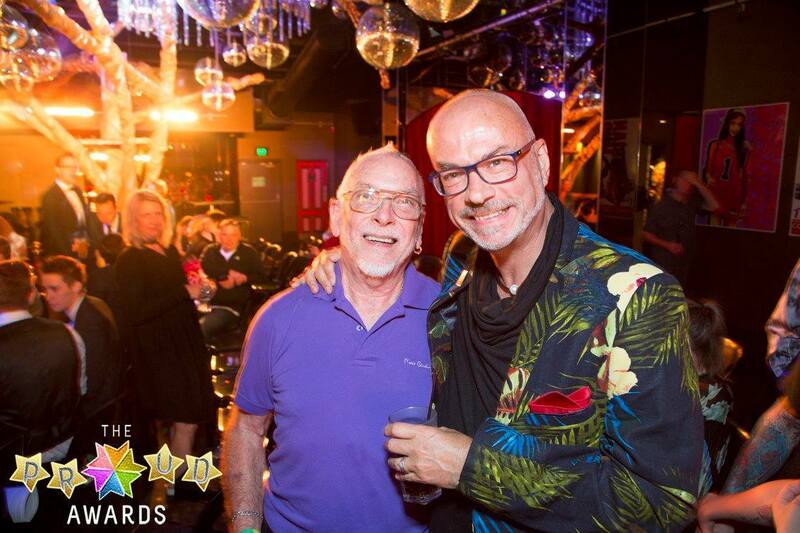 Mark Reid was officially inducted into the Hall Of Fame, alongside last year’s winner DJ Seb Sharp, while his employers at WA AIDS Council were honoured for Outstanding Community Contribution. Connections Nightclub proved they knew how to put on a show, winning out for Venue of the Year. The Court also took home two trophies for Perth’s Favourite Event for their Wednesday night antics at Drag Factory and Perth’s Favourite Drag Show – Britney vs Beyoncé performed by Alexas Armstrong and Fay Rocious. The talented team of DIVAS – All Male Revue also had to share their trophy seven ways when they won the title of Cabaret Show of the Year. 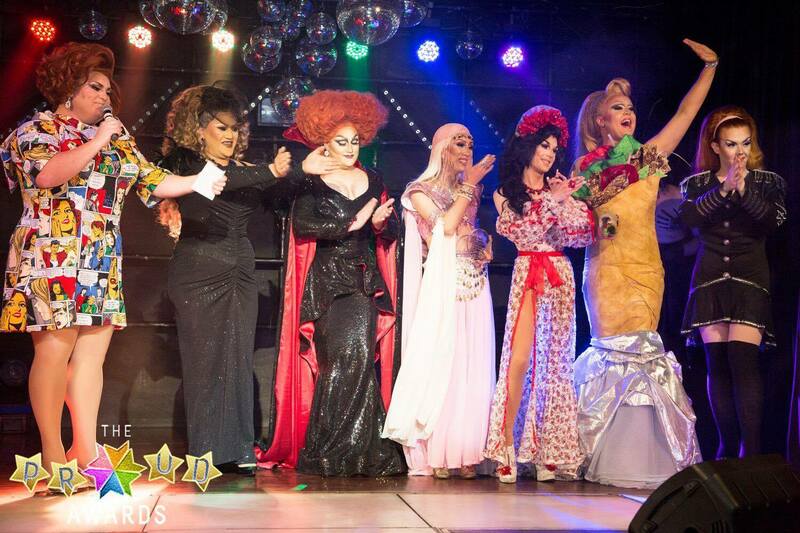 The queens dominated the rest of the evening, with Feminem taking home DJ of the Year, Flo Reel won hearts as Miss Congeniality and Scarlet Adams lit up the room as Belle of the Ball. 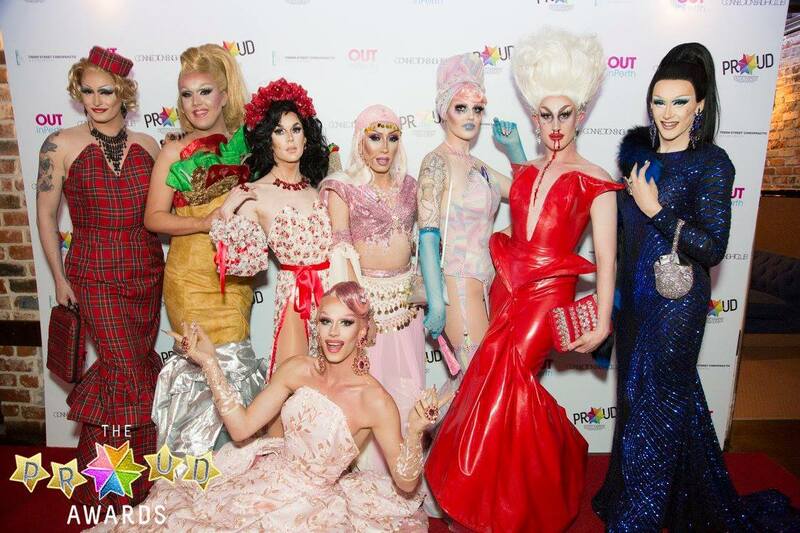 Cougar Morrison was also acknowledged as Best New Drag Talent, while Alexas Armstrong was overwhelmed when she was announced as Perth’s Favourite Drag Queen and Entertainer of the Year. The Proud Awards will return in 2019. Head to their Facebook page for more images from the spectacular event.